Let us worry about your technology and networking needs while you run your business! Techniserve IT Incorporated is your locally owned, IT computer consultants, cloud computing, and network support/services dealer. With 30 years in the local Kansas City area, Techni-Serve has begun providing IT services to fix, upgrade, or reinstall networks, devices, and cloud computing services. 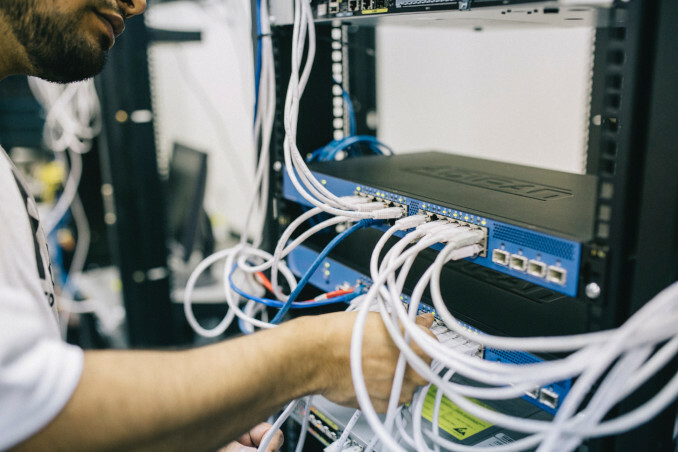 We specialize in operations large or small, providing network security, wireless solutions, and remote access to enable us to fix any problems, leaving you with little to no downtime. We realize the need to concentrate on business growth and not fixing your technology issues. Proper managed IT support will increase your productivity. Techniserve IT Services understands the stress of a mismanaged IT implementation and can solve any problems. We can design and deploy technology solutions that will help your organization grow and ensure smooth day-to-day operations. 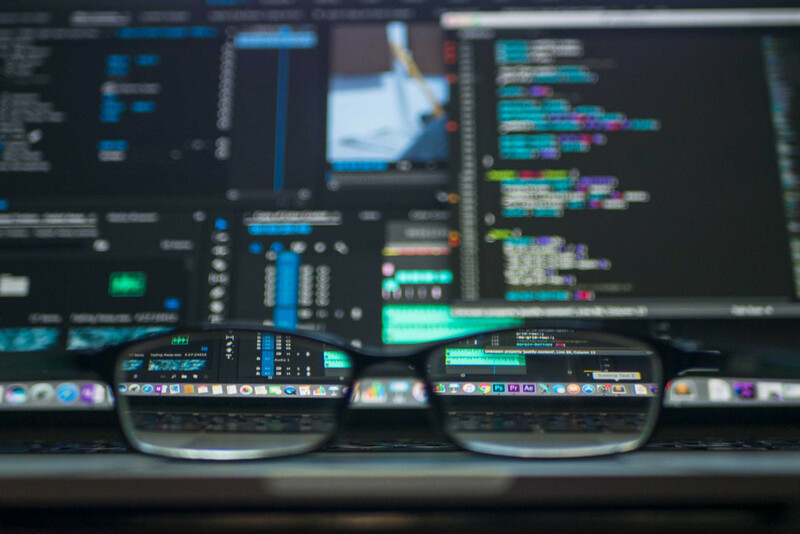 Every business is unique and so are its technology requirements, our comprehensive IT support services ensure you have all the tools you need to help you get the job done. IT support shouldn't be taken lightly, we take our jobs and your business seriously, call us today! 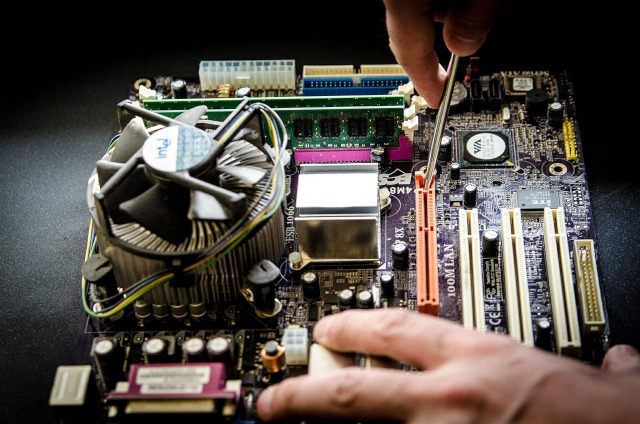 For businesses and home users, we offer in home computer repair, remote support, antivirus and data backup solutions. Because the last thing you want is to sit around and wait for a technician to arrive, we are able to remotely connect to your system and alleviate issues over the phone, leaving our customers with little to no downtime. NAS solutions are the best way to backup your data locally or in conjunction with cloud computing services in order to keep your data backed up and readily available. We comprehend the technologies associated with NAS solutions to keep your business or home network running smoothly and efficiently. At Techniserve IT Services, we offer server, license management, and consulting solutions. Even if it’s something as small as forgetting your login password, or assistance in mobile technologies (iPhone, iPad, Android), we cover all IT support fields. If you’ve noticed your internet isn’t keeping up with your employees demands and you have to wait for buffers, call us! We are licensed Spectrum dealers and understand what a business needs now and what can wait in terms of internet speeds and hardware. We provide office networking and equipment support. We also offer laptops, desktops, and other office equipment to insure business runs smoothly and efficiently. Call us to learn how we can help your business or home with proper IT support.